Author Charles Zaremba’s nickname is “Mr. Biology.” He is a nationally-known educator with an award-winning website that has had more than 1,000,000 visitors since 1997. 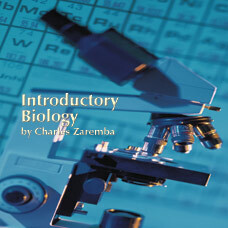 As author of Introductory Biology, Zaremba has brought his award-winning skills to the development of a teacher-friendly, standards-based course that has been specially designed for the new or out-of-field teacher. The course presents the world of biology in the clear light of day without endless detail and abstraction. Twelve concise chapters focus students’ attention on key concepts and applications that cover all the national and/or applicable state standards. An easy-to-use daily pacing guide provides a roadmap for the instructor to reduce teacher preparation time, and ensures coverage of the required content. A daily lesson plan includes point-of-use content background for the teacher and classroom-tested teaching strategies to support successful delivery of the lesson. Outstanding daily class notes (available in full color PowerPoint or as overhead masters) are ready the first day of class. 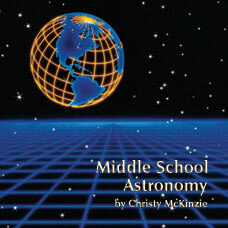 The student workbook contains lecture text, worksheets and laboratory pages. 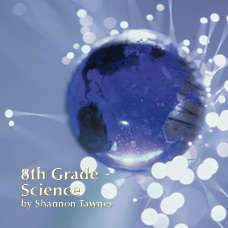 The coordinating teacher workbook includes examples and answers for each lab. The 34 labs use inexpensive materials available through local stores; a complete lab materials list (with sources for unusual materials) accompanies the text. Two unit tests are available for each unit, and quizzes are integrated into each unit. Two final exams are included. Author Charles Zaremba’s nickname is “Mr. Biology.” He is a nationally-known educator with an award-winning website that has had more than 1,000,000 visitors since 1997. As author of Introductory Biology, Zaremba has brought his award-winning skills to the development of a teacher-friendly, standards-based course that has been specially designed for the new or out-of-field teacher. 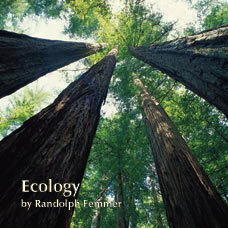 The course presents the world of biology in the clear light of day without endless detail and abstraction. Twelve concise chapters focus students’ attention on key concepts and applications that cover all the national and/or applicable state standards. An easy-to-use daily pacing guide provides a roadmap for the instructor to reduce teacher preparation time, and ensures coverage of the required content. 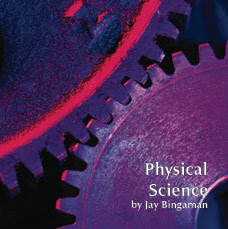 456/ISBN: 978-1-59657-746-6, 456/ISBN: 978-1-931680-05-9, Class Set download files/ISBN: 978-1-59657-747-3, 268/ISBN: 978-1-59657-526-4, 268/ISBN: 978-1-931680-04-2, No page count.No ISBN number. Use product code.